AUC Power Line Hearing May Be Postponed | R.E.T.A. Further to yesterday’s blog on the Western Alberta Transmission Line hearing, it appears the AUC is considering postponing the proceedings in response to requests from opponents of the line (Edmonton Journal). Interveners argued that it would cast a severe shadow on the proceedings to move forward before a court of appeal ruling about public interest issues, based on an appeal filed against the AUC’s decision last year to let AltaLink, EPCOR and Quebec-based SNC-Lavalin build an overhead 500kV Heartland power line next to residential areas, schools and daycare centres in Edmonton and Sherwood Park. The AUC may make a decision sometime later this week on whether to adjourn the current hearing which began yesterday in Red Deer. The AUC also received a last-minute motion, challenging the AUC’s authority to approve the routing of the Western Alberta Transmission Line. 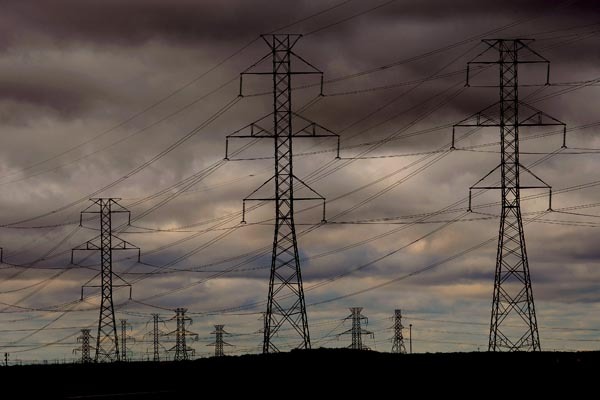 The constitutional challenge argues that because the lines will be used for the export of electricity to the United States, the federal government must be involved in the decision. 8) deceived the public about the real need for many of these lines – export. These actions and initiatives by the provincial government, plus others, have resulted in: construction of unnecessary transmission lines, electricity consumers paying 100% of transmission line costs, Albertans paying some of the highest electricity costs in the country, making Alberta businesses and industry uncompetitive due to high power costs, diminished private landowner rights, increasing concerns about negative impacts of overhead transmission lines, and blighting the Alberta landscape with massive ugly overhead transmission lines and towers. ~ by RETA on June 12, 2012.